Holidays to Ibiza up to -70% off To take advantage of these offers, join now for free! Good times in Ibiza are not just about parties. 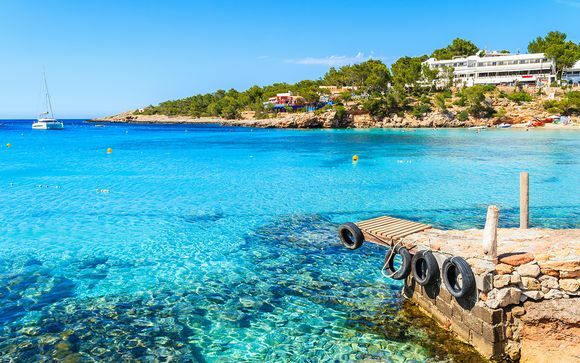 With glorious beaches, culture galore and stunning sunsets, Ibiza is an island waiting to be discovered: see what luxury deals we can offer you today. 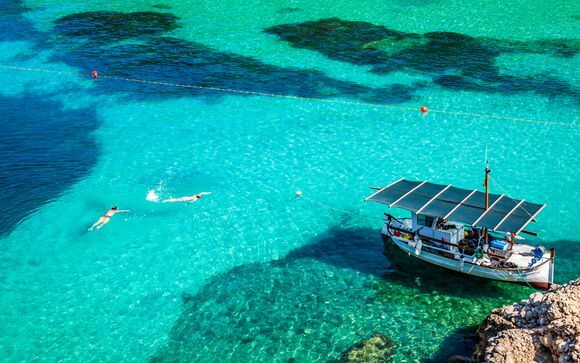 The beautiful Balearic island of Ibiza has been blessed with white sandy beaches, sparkling sea coasts and glorious weather, making it an attractive and popular destination for everyone from the student on a summer vacation to the rich and famous. Typically, for most people, Ibiza is all about the clubs. 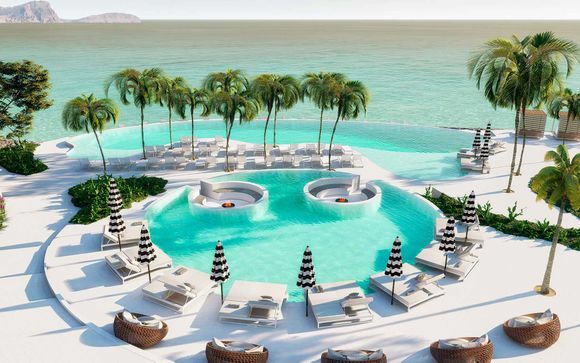 Luxury holidays to Ibiza can be a whirl of bright lights, great music, and the hottest DJs from around the globe, the sounds of the clubs echoing through the streets. Ibiza offers so much more than just clubs. 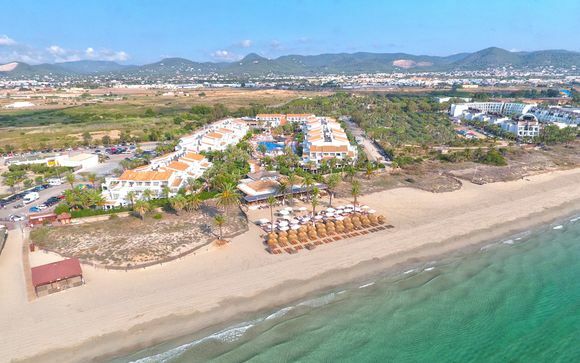 Playa d’en Bossa is perhaps the most well-known with its three-mile stretch of white sand and close proximity to Ibiza Town. For beach sunbathing, water-sports and beach-front shopping, you'll be spoilt to choice with the amount of beaches on offer. Those in the know, however, realise that Portinatx, to the North, offers a much quieter experience. If you truly want to explore Ibiza, you will need a car, so you can reach places like the lovely Cala Llonga, which is just a little drive away from Santa Eularia. Those looking to get away from it all might consider a trip to Formentera, the sister island of Ibiza, which is almost untouched and rarely busy except in the peak months. 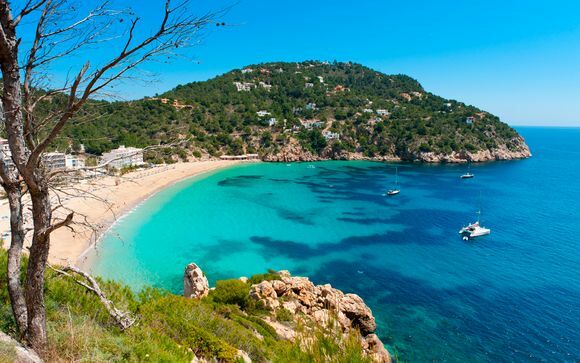 Ibiza's beaches are among the best in the world. For those wanting to soak up the culture, Ibiza Town is home to an ancient fortress called D’Alt Vila. The fortress is a UNESCO World Heritage Site. The town harbour is picturesque and makes for a pleasant stroll. Eivissa Castle – known as Ibiza castle – is another cultural opportunity to explore. The adventurous might prefer a visit to the caves of San Marca, which are on the opposite side of the island, in San Miguel and the bay of Puerto San Miguel. These 100,000 year old caves house amazing stalactite formations and were once the staging ground for smuggling activities. There is even a 30-foot waterfall that flows straight down into the Earth. 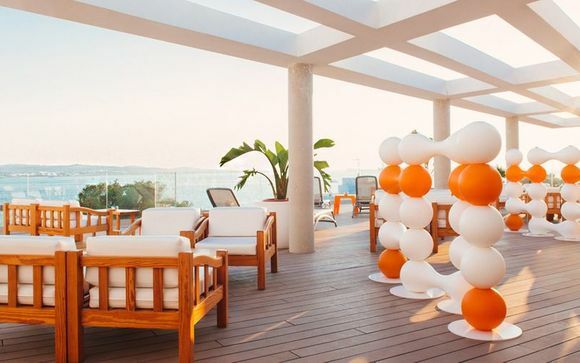 Whatever your tastes, you will find the perfect Ibiza holiday with our exclusive range of luxury hotel offers that put you either at the heart of the action or far away from it all for a true getaway. Join us today to get booking your perfect Ibiza break.